or click below to send us a message. We can respond via email or phone. Breaking down barriers that reduce the success of your business. As a small business owner you are subject to a large body of law, and continually heightened regulation and compliance standards that often get in the way of business. Let us be a voice of reason in a complicated and stressful situation. Our experienced and compassionate Washington family law attorneys understand your family’s needs. We work to help you resolve your family’s issues allowing families to heal and move on. Simplify your Estate: No unnecessary instruments & reduced maintenance. Our assessments analyze what instrument(s) or service(s) will best fit your estate planning situation without overdoing it and incurring unnecessary costs or maintenance. Criminal charges - whether for felony or misdemeanor offenses - can be very harsh. With our wide range of legal knowledge and experience, Gravis Law can provide you with an efficient and effective defense when you need it most. At Gravis Law, PLLC, our goal is to provide tailored legal services for our clients across the nation. Ultimately, we alleviate the stress of legal challenges by making the law affordable, accessible, and uncomplicated. 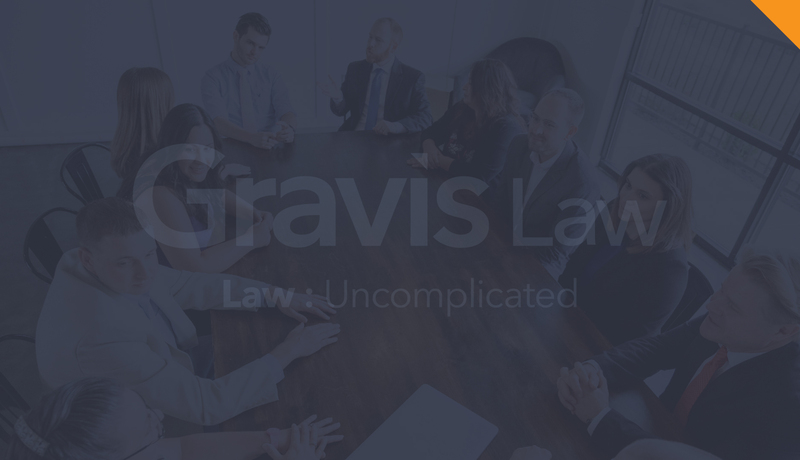 Stay current with events, news, and goings-on at Gravis Law. At Gravis Law, PLLC, our goal is to provide tailored legal services for our clients in numerous communities across the nation. Ultimately, we alleviate the stress of legal challenges by making the law affordable, accessible, and uncomplicated. Copyright 2017 Gravis Law, LLC. All Rights Reserved. Send us a message regarding your needs. We will respond promptly.